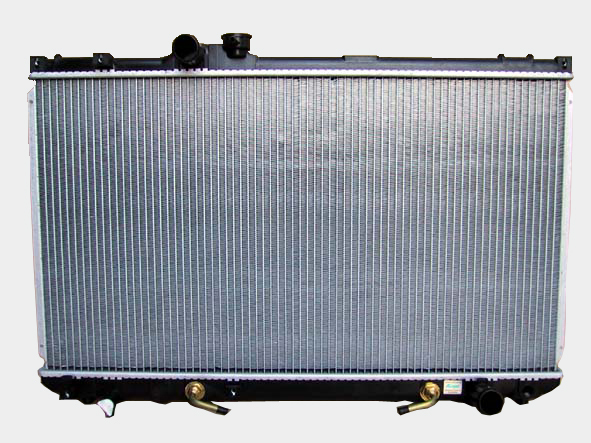 The aluminum auto radiator, These products apply to cars, trucks, pickups, heavyduty trucks and industrial and agricultual machinery, the character of products is low weight and high heat transfer rate, it belongs to green products, it is the subsitute of cooper brass radiators. The company has advanced testing center, equip with wind tunnel testing station.seal testing station. Durable high-low-voltage pulse testing,vibration station and salt spray testing. Etc. - Has advanced testing center ,the qualification rate is 100%.